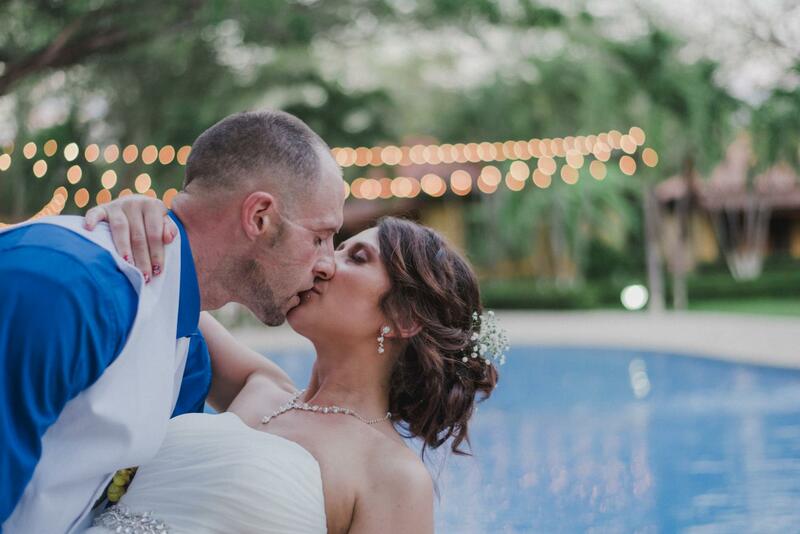 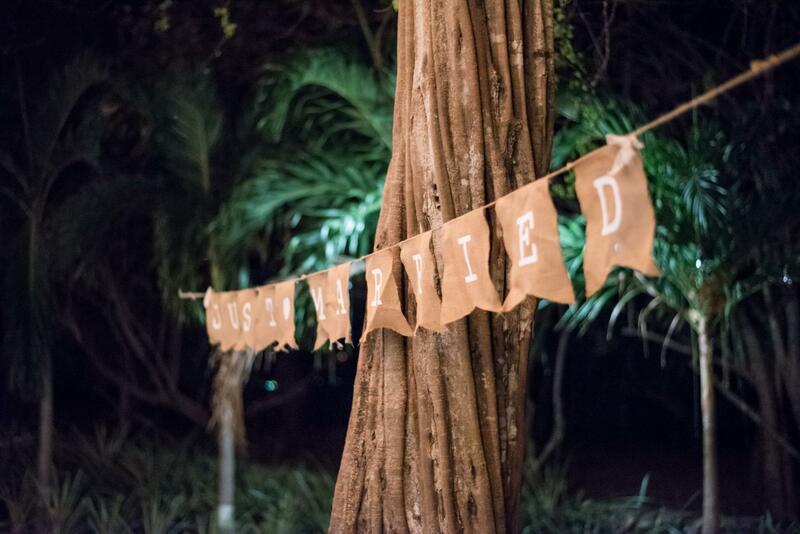 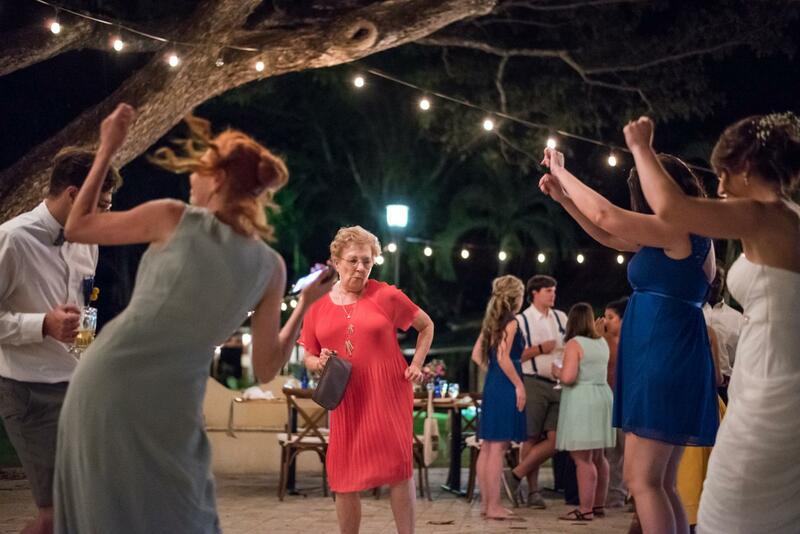 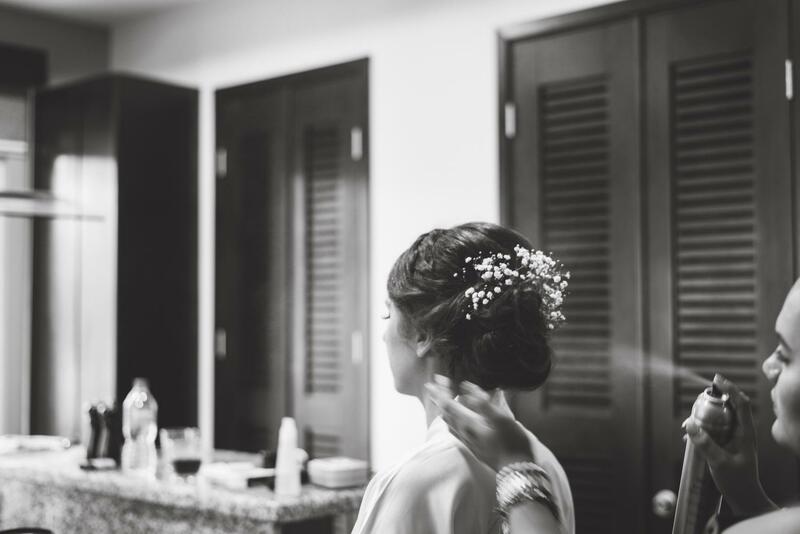 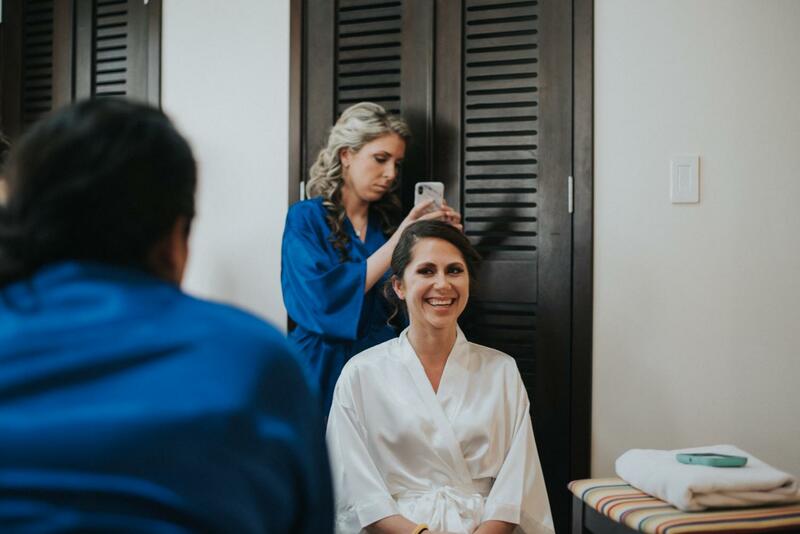 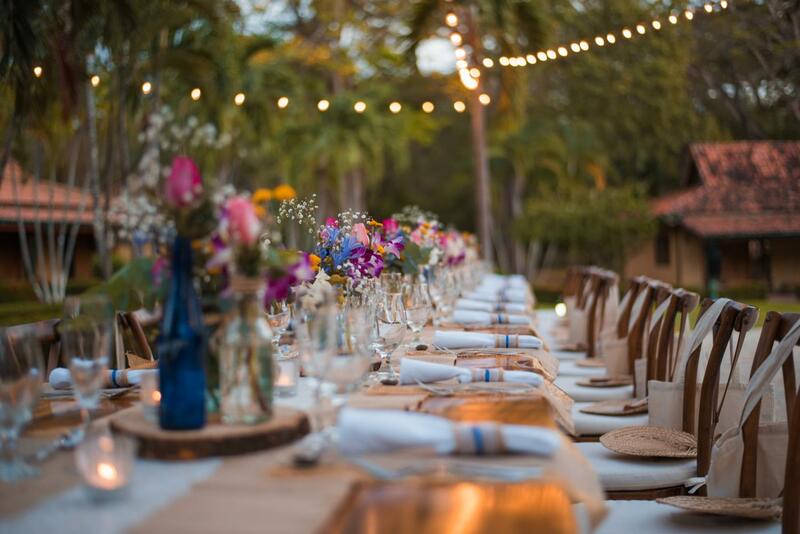 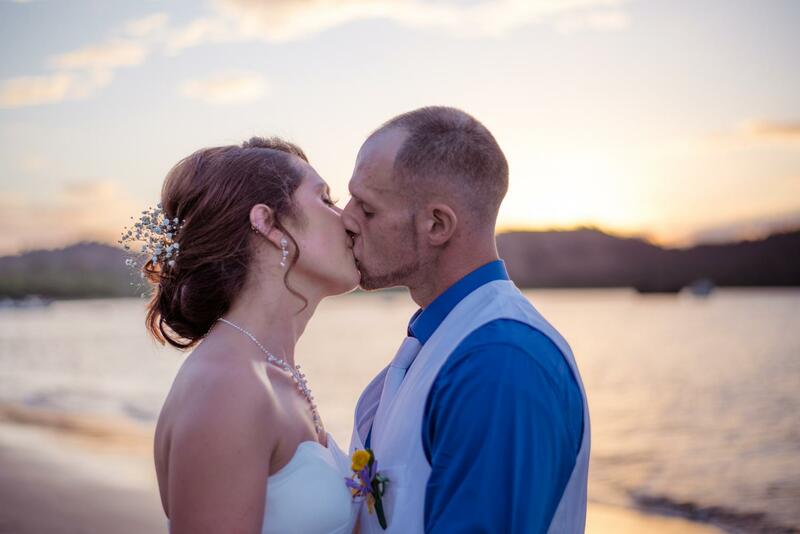 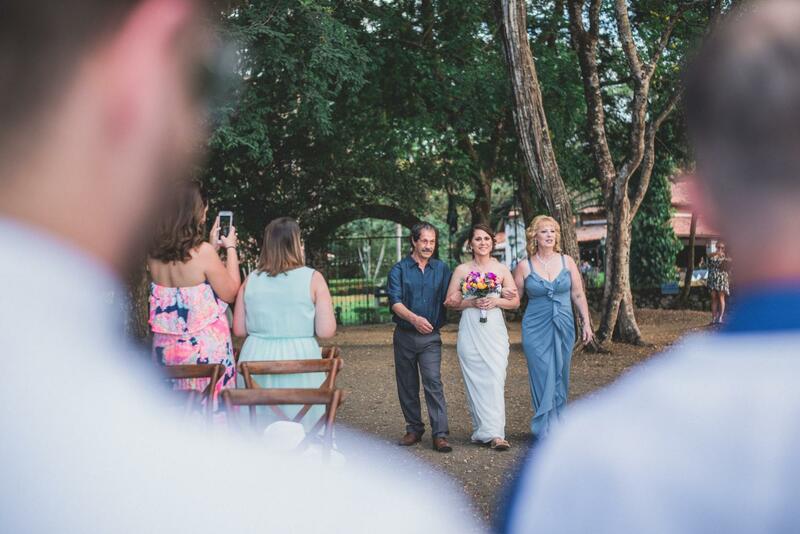 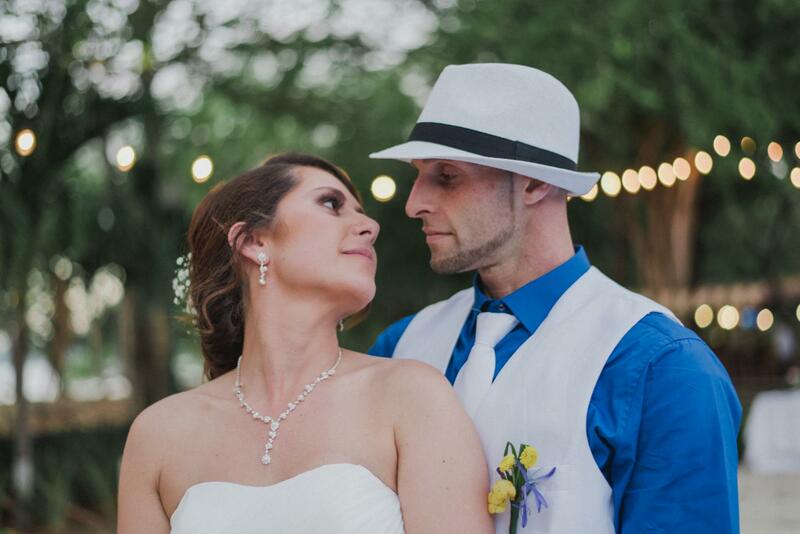 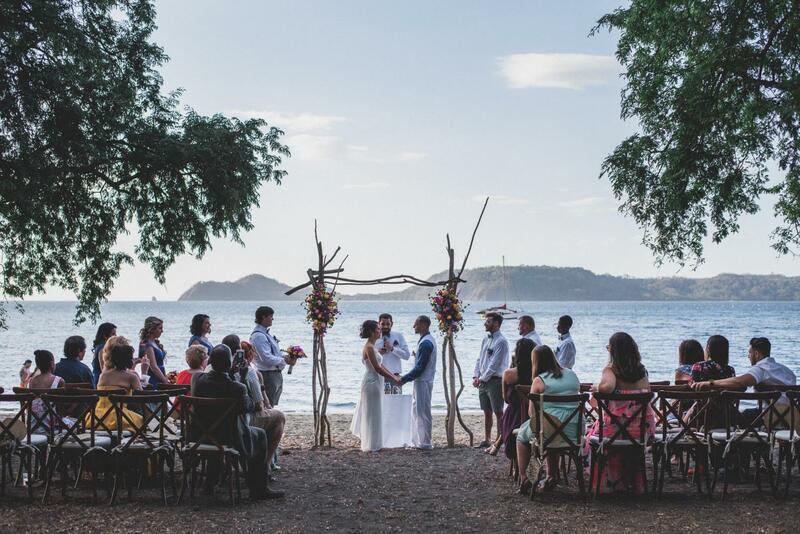 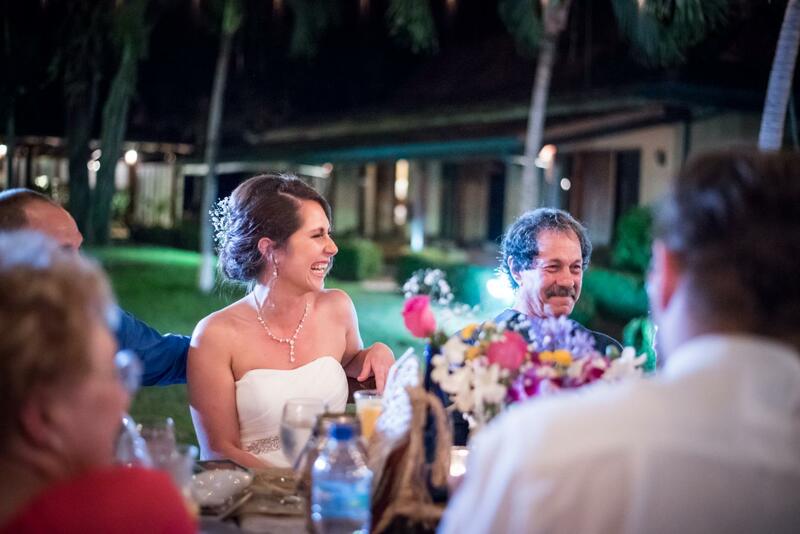 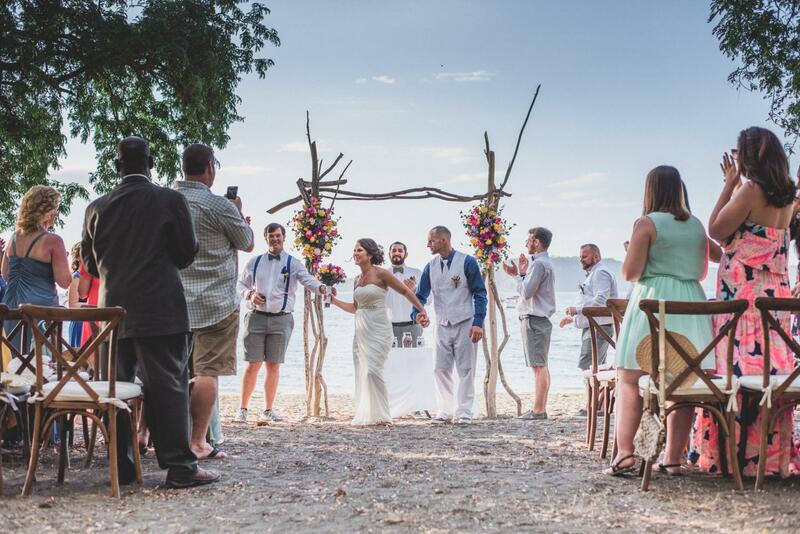 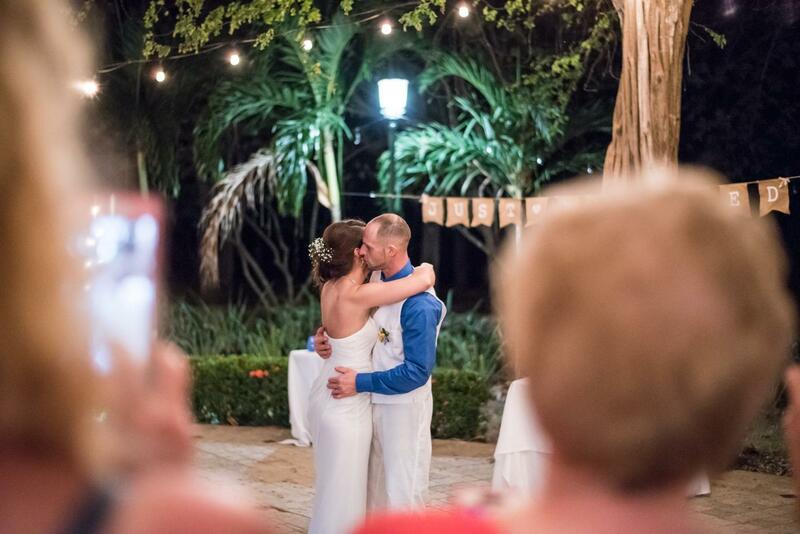 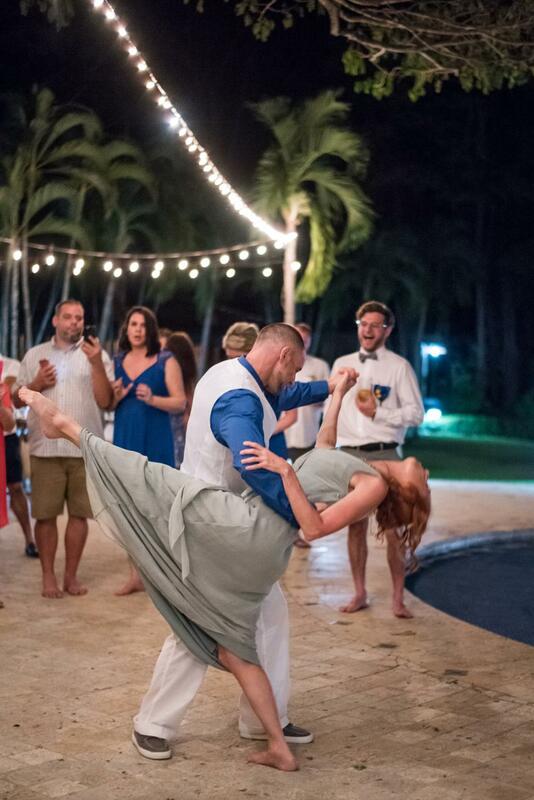 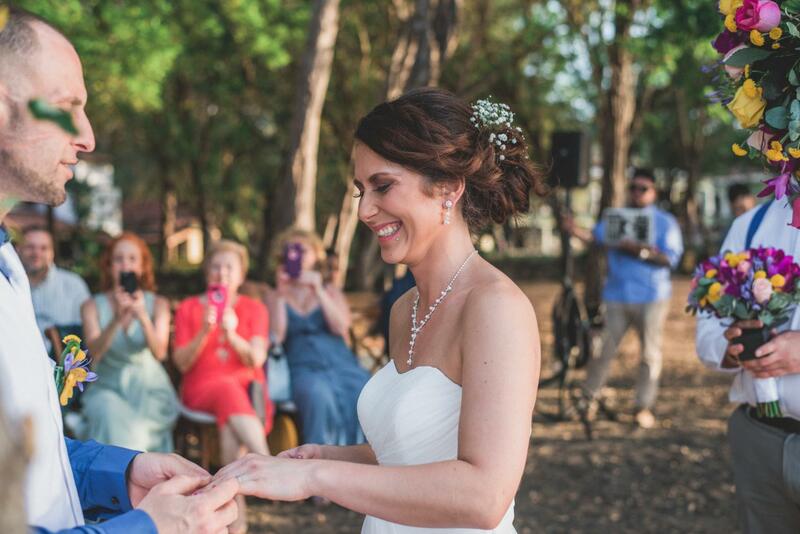 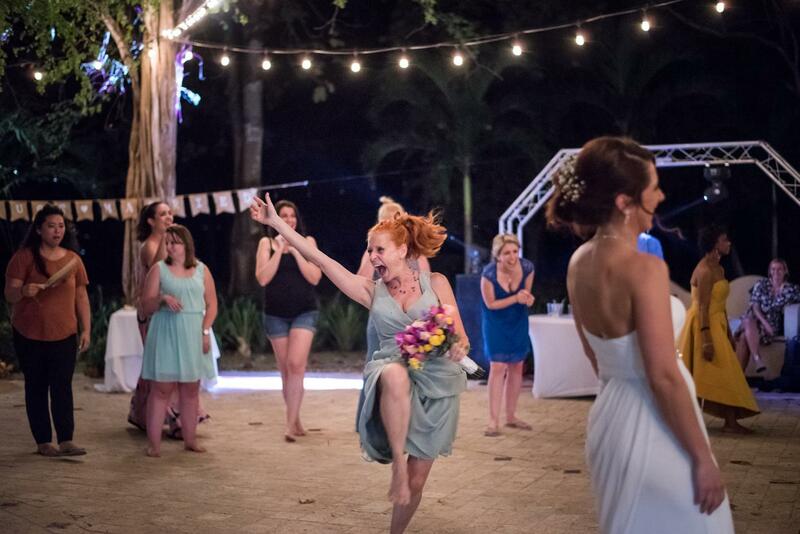 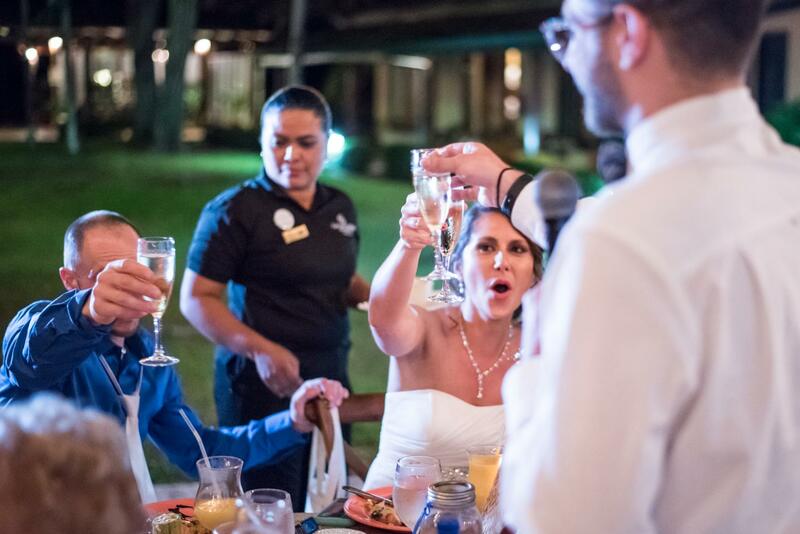 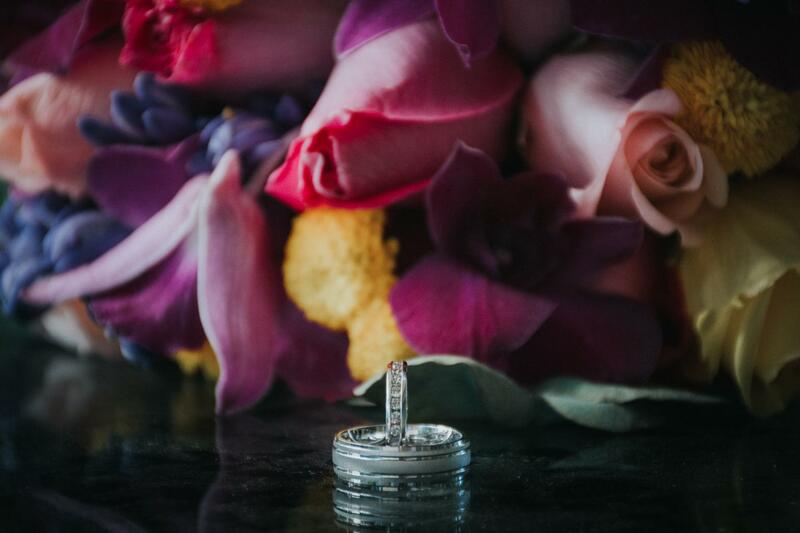 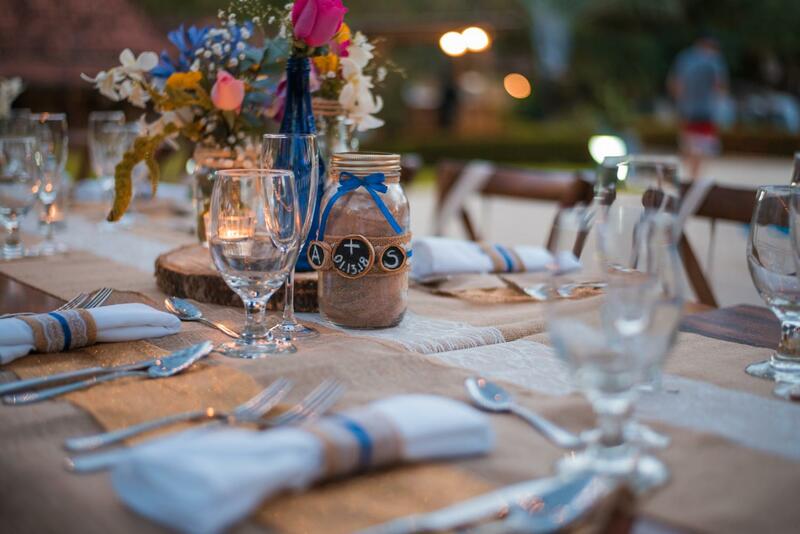 Allie and Steve chose Casa Conde Del Mar in Guanacaste as their wedding venue. 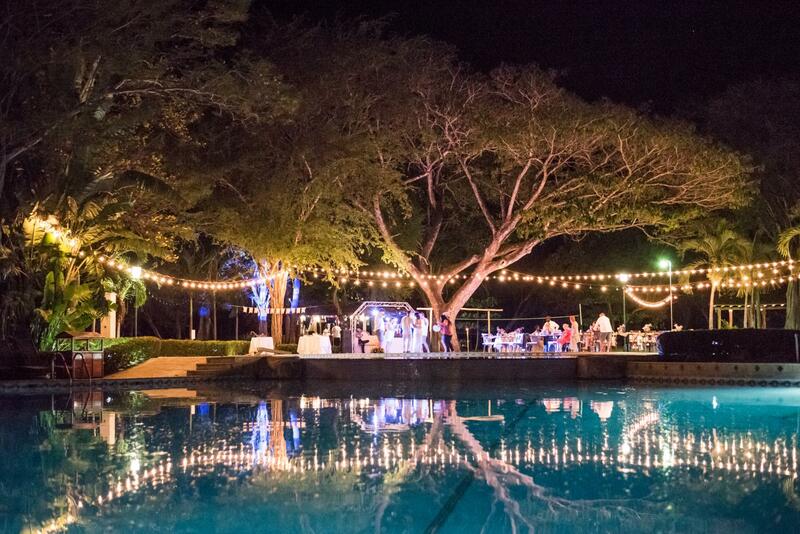 This is one of the wedding venues we recommend. 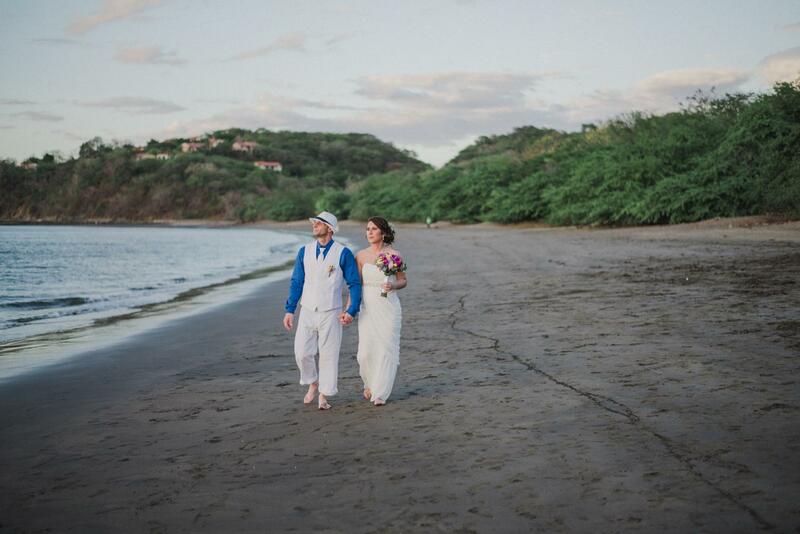 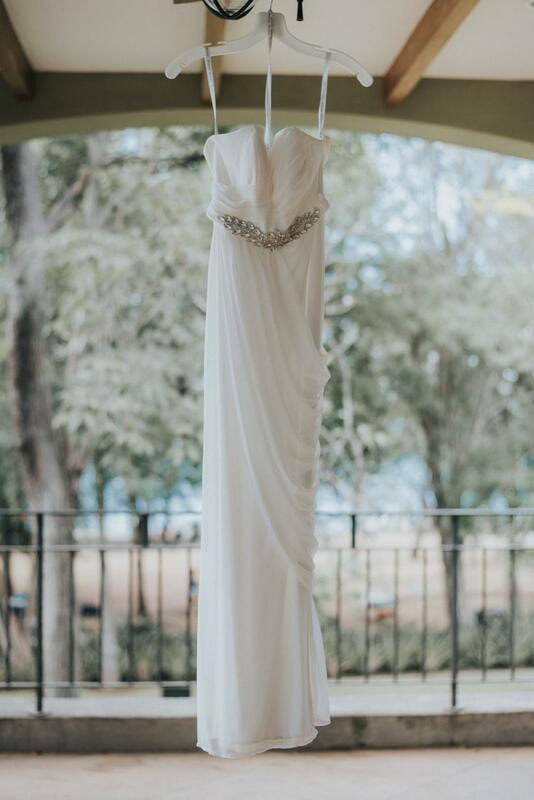 The perfect place for your wedding photos in Costa Rica.